With good quality designer colognes often running well over $100, we know it's tricky to smell good on an affordable budget. We put together this post of best smelling cheap colognes for men — this means it's a balance of quality and price. These best inexpensive men's cologne options will give you a fresh scent without hurting your wallet. These are bottles from a range of well-known designers, brands and celebrities which you can still get for under $100 and even under $50. Inexpensive men's cologne gives you a unique scent to your new look or throwback style - matching your designer look. Affordable Monthly Cologne: ScentBird Review: Is It Worth It? 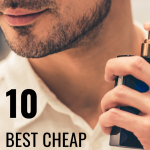 These inexpensive cologne options for men might not be the cheapest of the cheap but you'll be getting a quality fragrance at an affordable price. So you’ve spent more than you should have for the holidays, or you are doing some serious scaling back on your expenses and something has to give, dealing with financial realities doesn’t mean you have to compromise on smelling good. Of course, you can also keep your eyes on bargain bins, where sometimes incredible deals are to be had. And don’t forget sales where 20-50% discounts are not uncommon. This classic bargain fragrance is apparently still made according to a secret recipe from the late 18th century (yes, it’s been around that long). 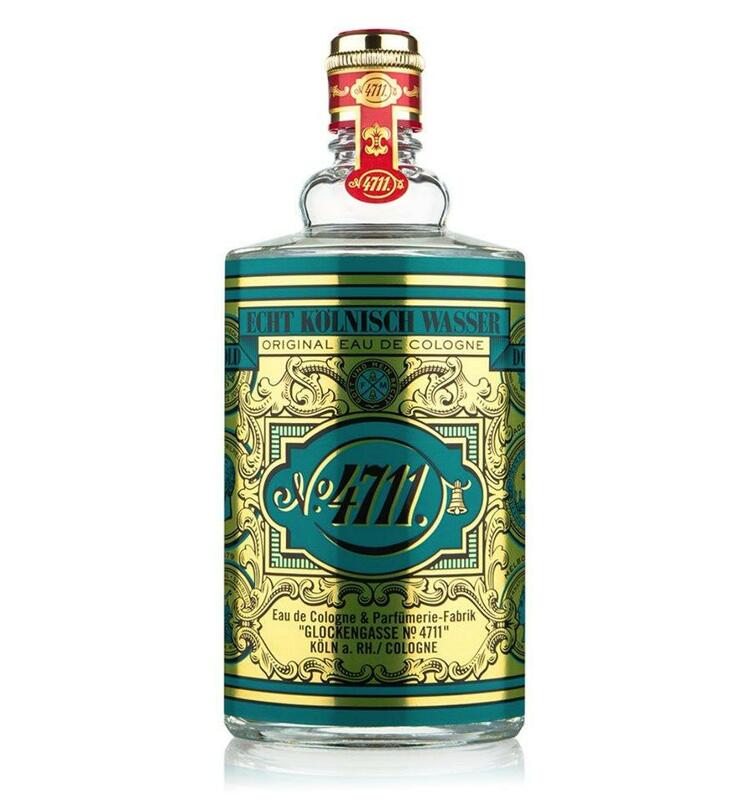 While 4711 Original Eau de Cologne lacks staying power, it more than compensates with its uplifting and nostalgic mix of lemon, bergamot and orange oil. More than a fragrance, it’s a superb pick-me-up tonic. 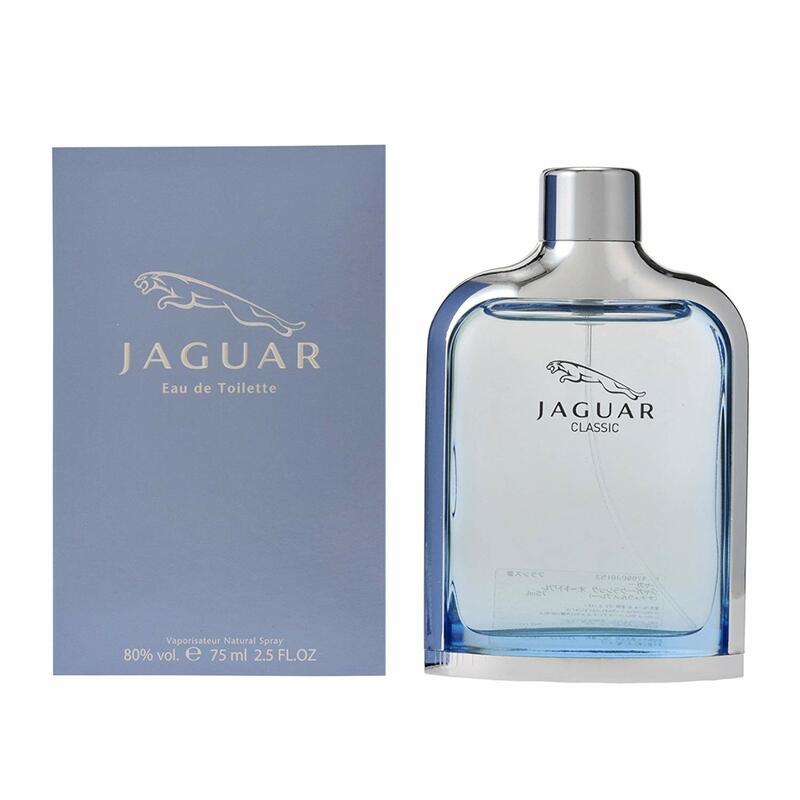 It all started with Jaguar for Men EDT for the British luxury car manufacturer. Launched in 1988, this EDT was created by none other than master perfumer Thierry Wasser (now Guerlain’s in-house perfumer). It’s an old-school treat with a herbal and soapy character after the citrus opening has subsided. The good news is that it celebrates its 30th year on the market in 2018. It’s also ridiculously cheap – roughly half the price of a designer fragrance. Jaguar, like most other automotive fragrance brands (Mercedes-Benz. Porsche, Bentley, Ferrari) has a very respectable portfolio of reasonably priced products. Celebrity scents are often surrounded by a cloud of self-limiting snobbery. All we can say is sniff around and you might be pleasantly surprised by what you find. 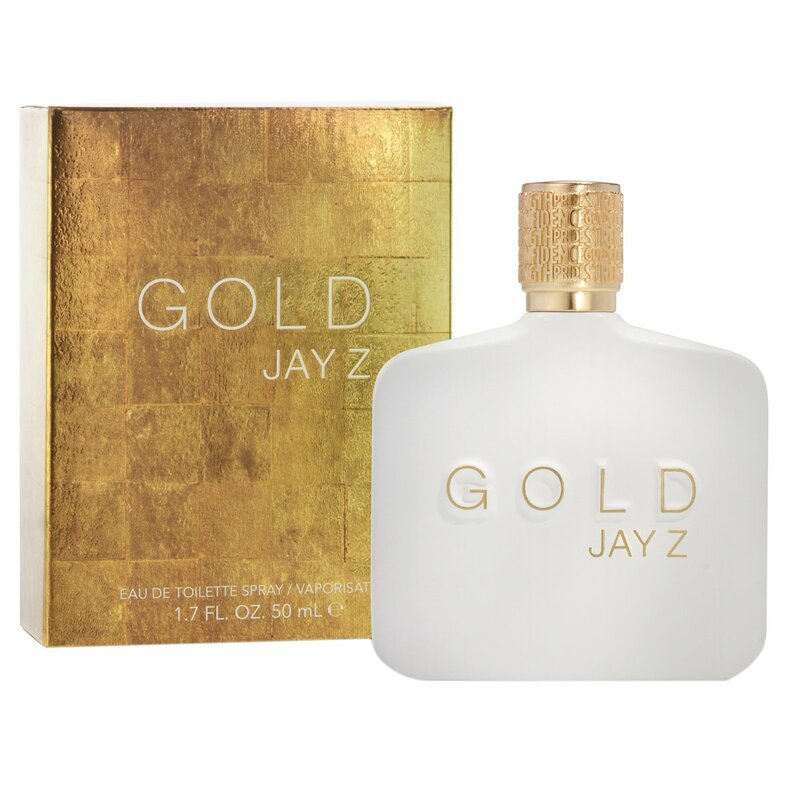 If you’re expecting a mega-dose of bling-meets-street cred, loud and proud, from Gold Jay-Z EDT, prepare yourself for an unexpectedly sophisticated, albeit sweet, scent that features a very agreeable pink pepper note front and centre. Other discernible notes in the eclectic mix include: blueberry, violet leaf, vanilla, cardamom, lavender and grapefruit. It’s good to be wrong (sometimes). A seemingly simple composition of tobacco, coconut, sandalwood, honey and cedar notes, it yields so much more than its structure suggests. It’s on the sweeter side of things, but who cares when this EDT is so smooth and creamy. Zara has numerous examples of cool cheapies like it, so it would be time well spent to visit your local store or the website for more options. This one has been around for over 23 years – and for good reason. A light oriental with a clean, fresh vibe, it features standout notes of green grass, citruses, amber, spices and woody notes. It doesn’t have the most impressive staying power and projection, but at the price, a couple of re-sprays is not a problem at all. 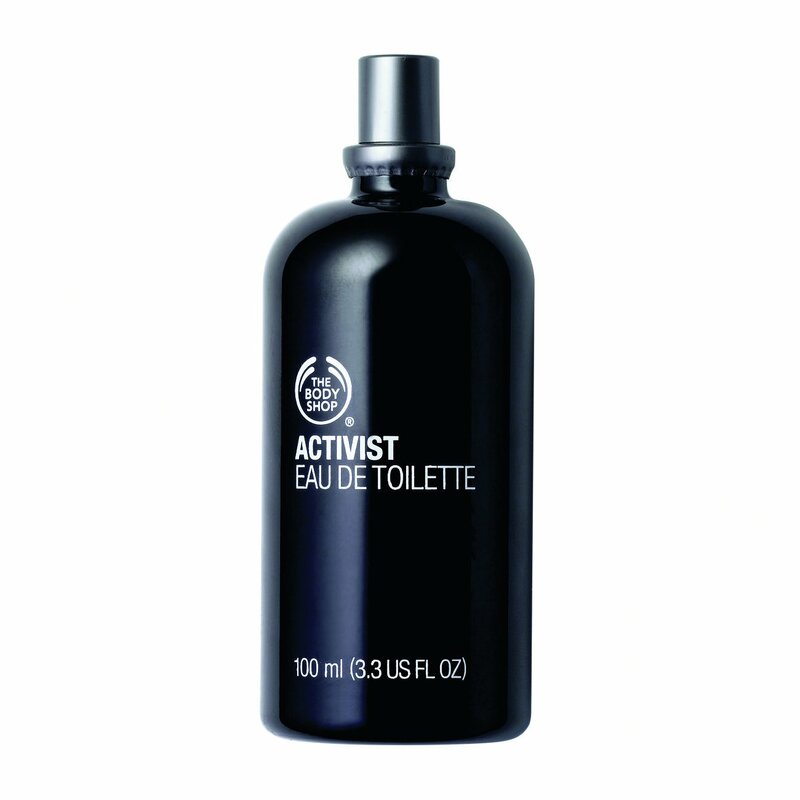 While you’re in The Body Shop mode, look out for White Musk EDT. It’s a highly rated Body Shop classic that features notes of lavender, jasmine, geranium, sandalwood, vetiver, tonka bean and, course, musk. There’s more complexity to this woody-aromatic fragrance than its price tag suggests. It opens with notes of citrus, orange blossom and rosemary. The heart is quite unusual and features notes of ginger and angelica among the more familiar cinnamon and lavender. The base is warm and cosy, with notes of sandalwood, tonka bean and vanilla bringing smoothness. Jean Arthes is a French fragrance company that’s based in Grasse, the heartland of French perfumery. Another option from the brand well worth sniffing out is the leather-licious Colonial Club Legend EDT. Sometimes we all need a trusty spray ‘n go when we hit the gym. 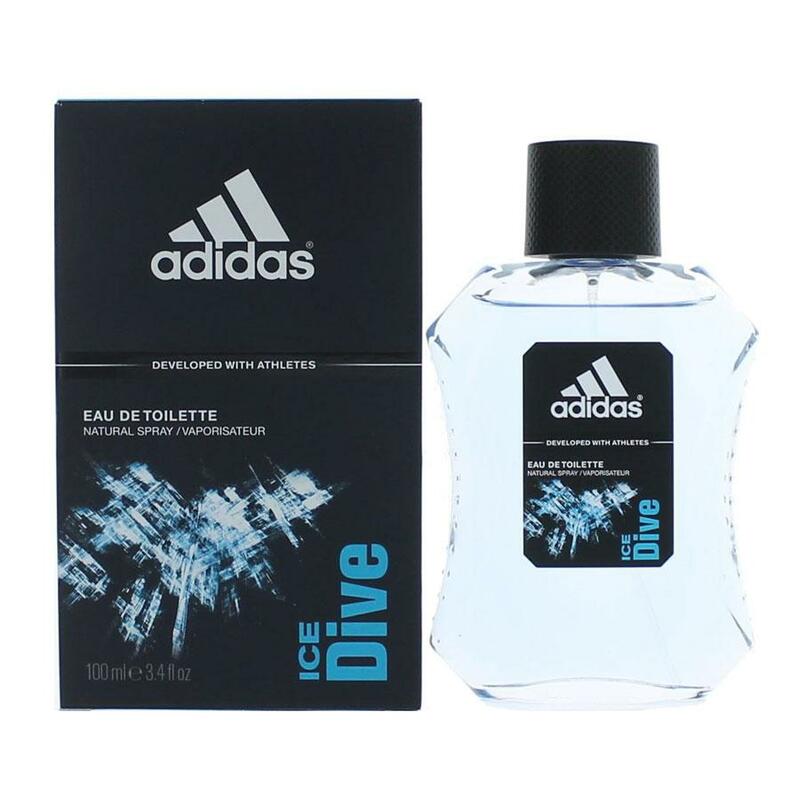 And Adidias Ice Dive EDT fulfils that need perfectly. It’s suitably fresh, cool and sporty, with notes of mint, grapefruit, lavender, yuzu and lemon, among others. It’s a teeny-weeny on the synthetic side, but gents, look at that price. He’s been in the biz of seduction for 20 years and is one of Puig’s big money-spinners. So Banderas knows what will have commercial and relatively enduring appeal. 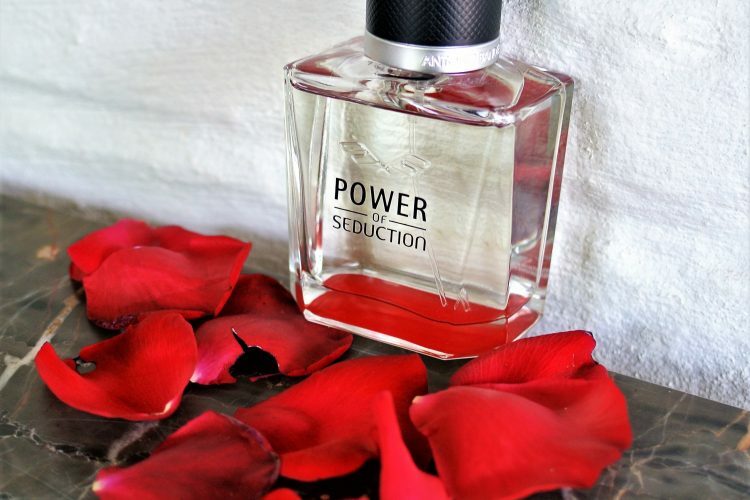 Power of Seduction, his latest fragrance, opens with a fresh ’n fruity blast of bergamot and apple notes. It then morphs into an aromatic focus, with notes of lavender and sage. There’s also a big patchouli note lurking in here. 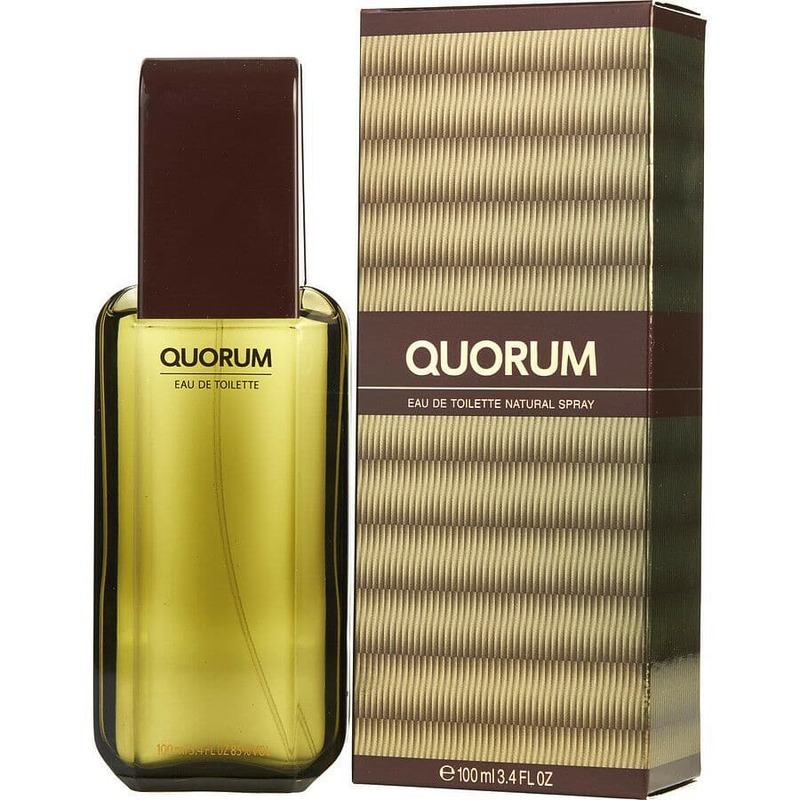 While this typically masculine fragrance won’t be winning any awards for originality, it’s undeniably good quality at the price. This list of some of the best inexpensive men's cologne under $50 should get you started on a budget.